This scripture is probably the most well-known Christmas scripture. Why? It lists the attributes and titles of Jesus. In other words, this passage lets us know Jesus has powers that go beyond earthly understanding. Better than that, He will use them for our benefit. That is awesome news! What a relief—that we don’t have to rely only on our own capabilities! I don’t know about you, but I fail every time try to do something in my own strength. This is a sacred time of year. 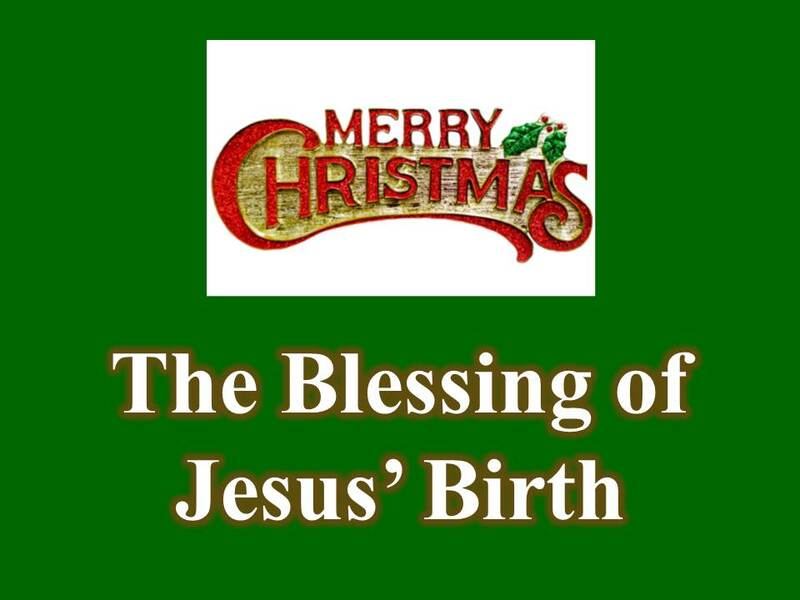 We joyfully celebrate the birth of our Savior. He brings us unconditional love, guidance, and power. Those are priceless attributes! I would like to explore one of His titles: Prince of Peace. What Kind of Peace Did Jesus Bring? Many contemporaries of our Lord were expecting a political savior, even a warrior. They looked for an aggressive, strong man who would fight against Rome. What the Jewish people got, instead, was a gentle, impoverished carpenter. He was also from one of the least-respected areas of the country. John 1:46 says that Nathanael asked Phillip if anything good could come out of Nazareth. In the natural, Jesus Christ wasn’t the person of power many of his countrymen were hoping for. In that case, what exactly is this “peace” that he brought to the table? Mental stability is priceless. 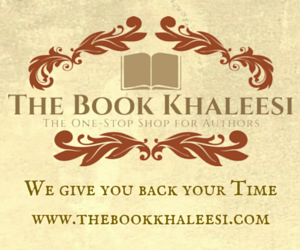 It can’t be bought, borrowed, or stolen. Such peace is like a small boat in the middle of a large sea. There’s lots of water surrounding it, but the water doesn’t get inside the boat. He was a master of finding peace in the middle of chaos. He wrote approximately half of the New Testament. Most of it was written from prison. At least one epistle was composed in a prison cell that was little more than a hole in the ground. As a sufferer of asthma and claustrophobia, I cannot imagine anything more frightening! Paul's circumstances didn’t stop him from praising God and knowing that he was going to an eternal reward. Please enjoy my cover of this beautiful Christmas song. It’s about remembering the blessings of the Savior’s birth. Life throws up many roadblocks. Everyone is wounded in some way—mentally, physically, or both. Some of us have near-fatal injuries, and some of us are only bruised. The good news (the gospel) lets us know Jesus’ existence gives each of us access to mental stability in any circumstance. Please see more about mental stability despite the odds in my book. 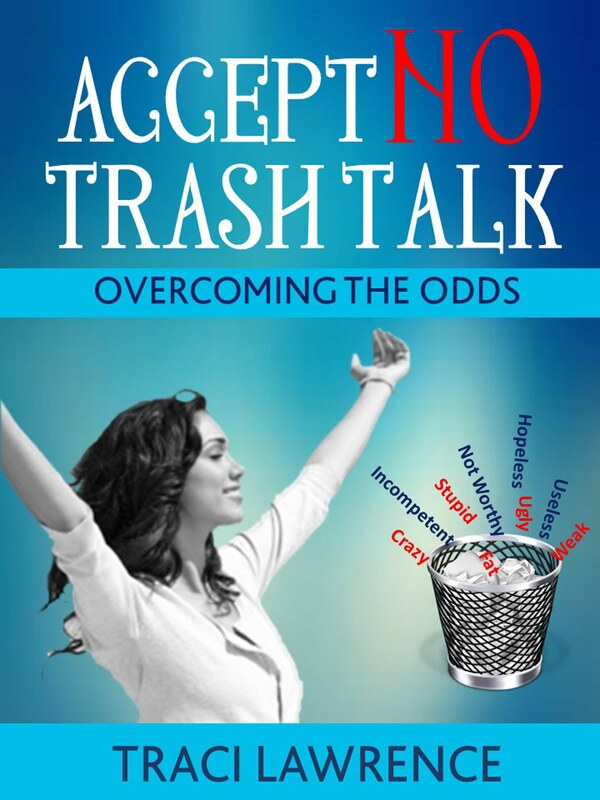 Click here: Accept NO Trash Talk: Overcoming the Odds. Are you cultivating a spirit of peace?